If it’s available, it’s yours! 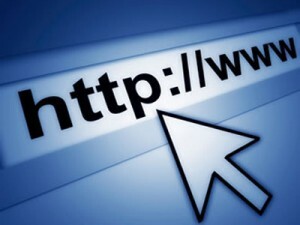 LegalWebPro can set up your website and email accounts on any domain that is available. LegalWebPro will handle all of the domain configuration and maintenance for no extra charge. Note that YOU are the owner of your domain and you are free to transfer it at any time. Beware of our competitors that don’t allow you to own your own domain. Click Here to Search to See if Your Domain is Available. Also note that you can get custom email accounts for your domain. Already own a domain? No problem! LegalWebPro can utilize it for use with your new website at no extra cost. Learn all about domains here.